Holly began her real estate career in 2006. Before going into real estate, Holly taught in the North Little Rock school district for nine years. In 2013, she started the Holly Driver Team by adding Megan Seyler as a buyer’s agent, and in 2016, buyer’s agent Suzanne Jones and Amy Bush joined Holly’s team. Holly helped to launch Aspire Realty Group in 2014 with the goal of creating an agency with excellent customer service and a community focus. 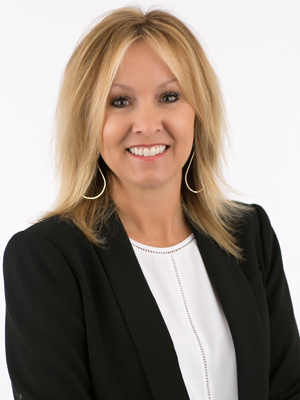 Holly provides personalized service to high-profile individuals, first-time homebuyers, and everyone in between with detailed attention to each of her client’s needs. She grew up in Bryant, Arkansas, and attended the University of Arkansas in Fayetteville where she was in the Pi Beta Phi sorority. She is married to Kevin and has three kids.